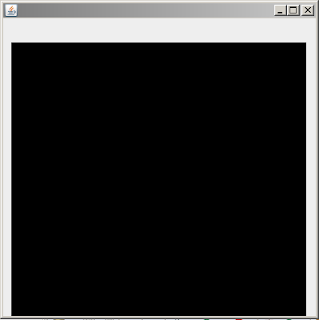 A Canvas in Java (specifically AWT class) is a black rectangular / rectangle area where the application itself can draw or trap an input events from the user. The canvas inherits Component class. //3rd call and run it! 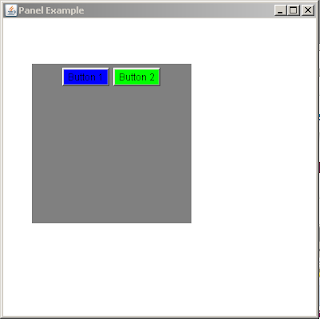 Panel in java.. probably is the simplest container class there is. It provides a space, which in that space the application can attach any other components. Panel inherits Container class. // 3rd sets the Frame condition. 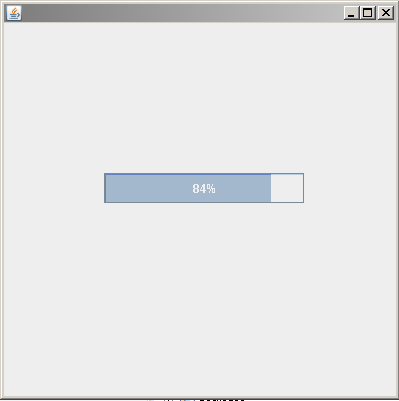 Yes… You can listen to your mouse, I mean not literally but.. you can make your program act as when you do something with you mouse, for example : make your program print out something when you click your mouse. Java MouseListener acts whenever the state of the mouse is changed. The MouseListener is notified agains MouseEvent. 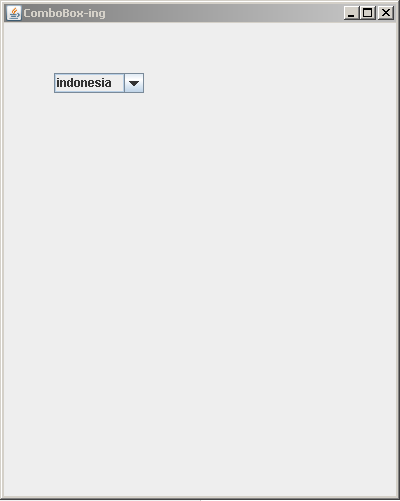 You can found MouseListener interface in a java.awt.event package. It has five methods. Anyway, that’s that for the theory, now you know what time it is ! Ever wonder how to create a menu, just like in Mozilla Firefox and many other softwares? 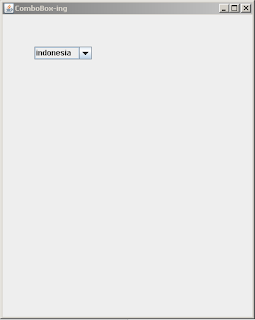 Well you can, 1 way is to create a MenuBar in java, not only the main menu but you can also create a subMenu inside the Menu. 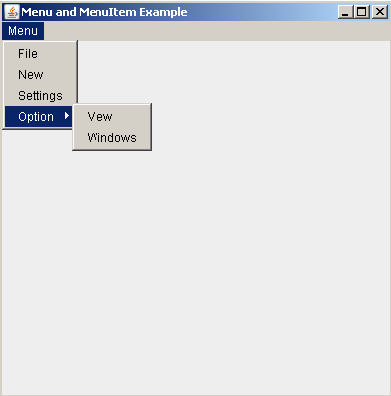 The object of the Menu class itself is a pull down menu component that is displayed on the menu bar. The Menu inherits the MenuItem class. Today we’ll do a popup menu, called choices. 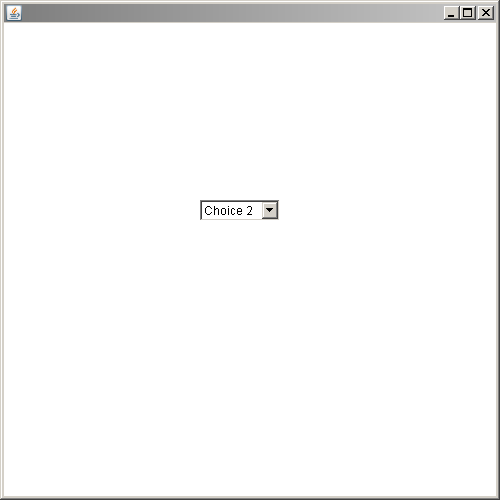 Choice is a popup menu that will show 1 or more choice to the user, and when the user select one it will be shown in the top menu. Choice inherits Component class. Since we’re talking about textField a lot in our previous discussion so, today we’ll do textField itself. In this part I’m going to make a non-actionlistener textField Okay let’s get goin ..
textField is a class that are built for text component that will allows the user an editing of a single line text, the textField itself Inherits TextComponent Class. 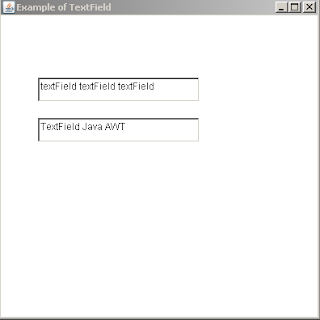 (public class TextField extends TextComponent). And right that we need to run it, and where exactly? of course in the public statid void main method. yup, that’s it! 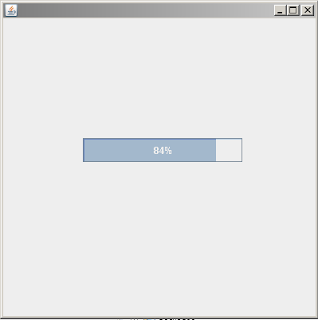 because there is an asterisk (*) sign at the end of javax.swing. syntax, that means we’re importing everything from inside the swing package. 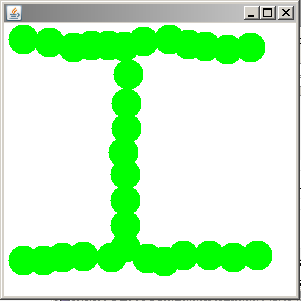 And you can also do this, so follow me step by step as I unravel the way this program works. So JTextArea is kinda like notepad if you know, and in JTextArea you can do much like notepad like : write text, delete text, make new line, and we can edit the text that we already entered before. Okay today will add a little furniture to JSlider App, we’ll create a ticks on it, and now we’ll create it VERTICAL ly.